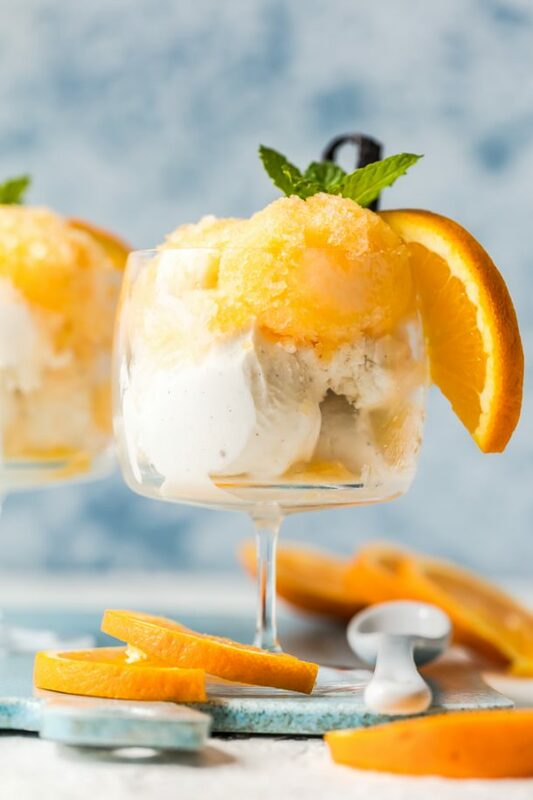 If you have never tried RumChata, you are in for a real treat. RumChata is a mixture of Caribbean rum and Horchata, which is a mixture of rice, sugar, vanilla, cinnamon and cream. It is touted as the best tasting cream liqueur in the Universe and is a fantastic addition to many foods and drinks. I have several terrific recipes taking shape in my head as I type. 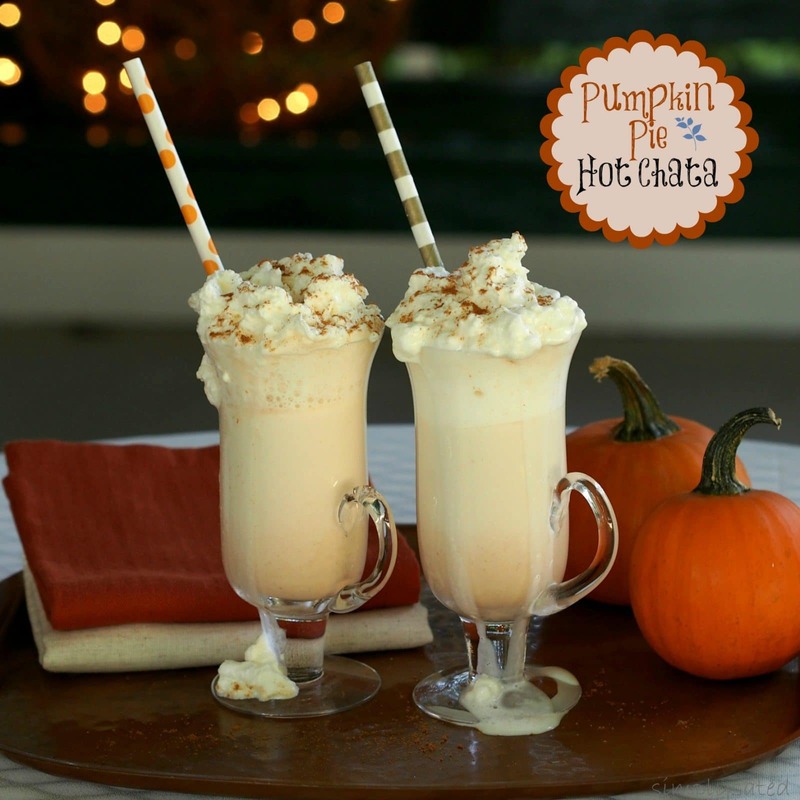 Pumpkin Pie Hot Chata is full of pumpkin flavor and is the perfect drink to sip while sitting next to a campfire in the cool night air of a fall evening. If a campfire isn’t available at the moment, put your favorite movie on TV, fill a mug with Pumpkin Pie Hot Chata, light the fireplace and cuddle with your true love. In other words, spice up your night. 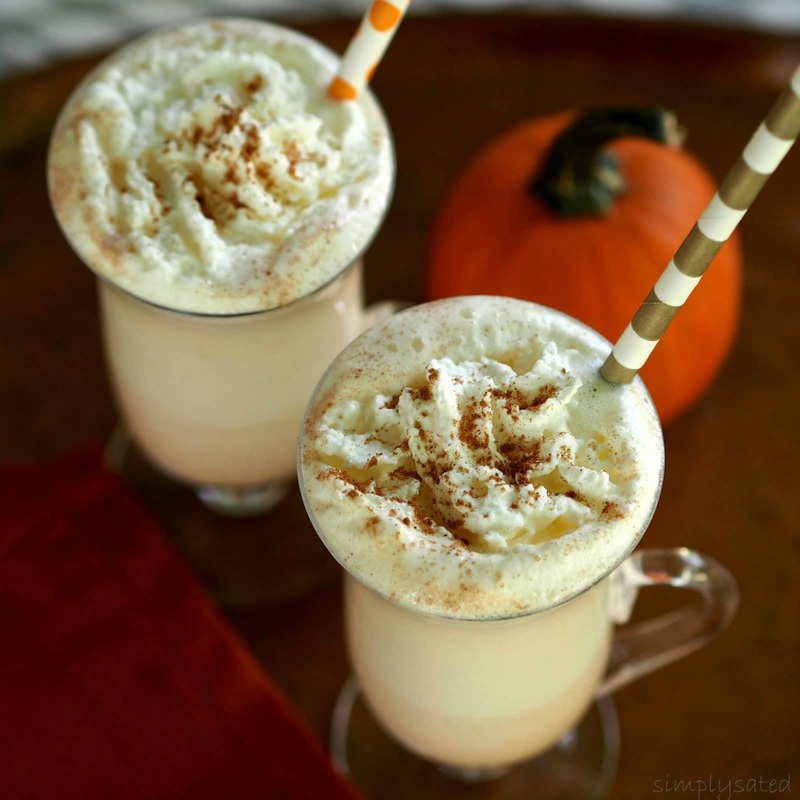 Pumpkin Pie Spice is the perfect companion to RumChata just like I am to my spouse. I am the spice and he is the vanilla rum?? 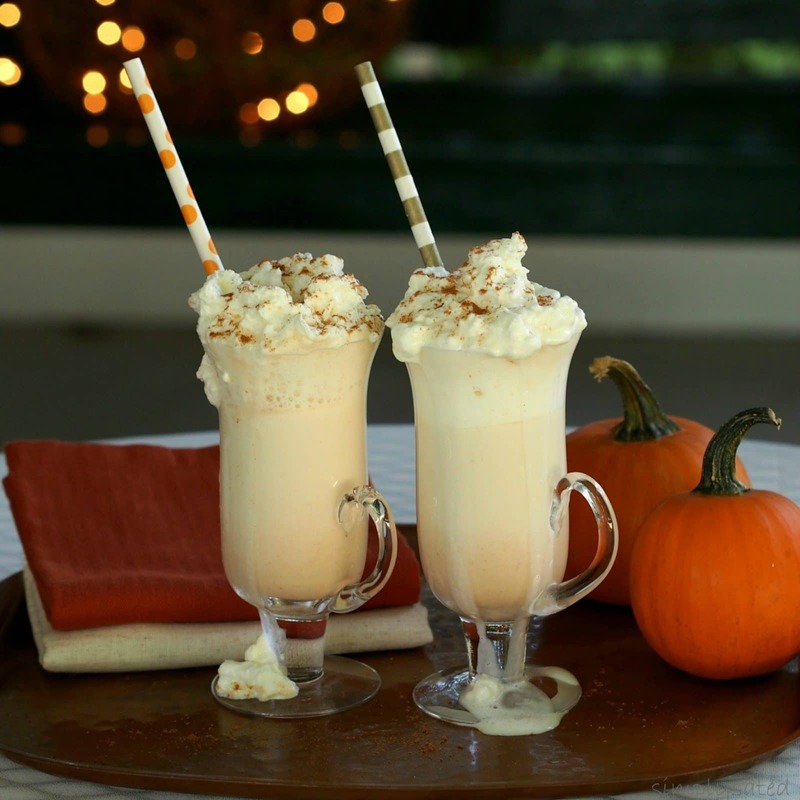 To make Pumpkin Pie Hot Chata as beautiful as it should be, top it off with whipped cream and a sprinkling of pumpkin pie spice. See what I mean? 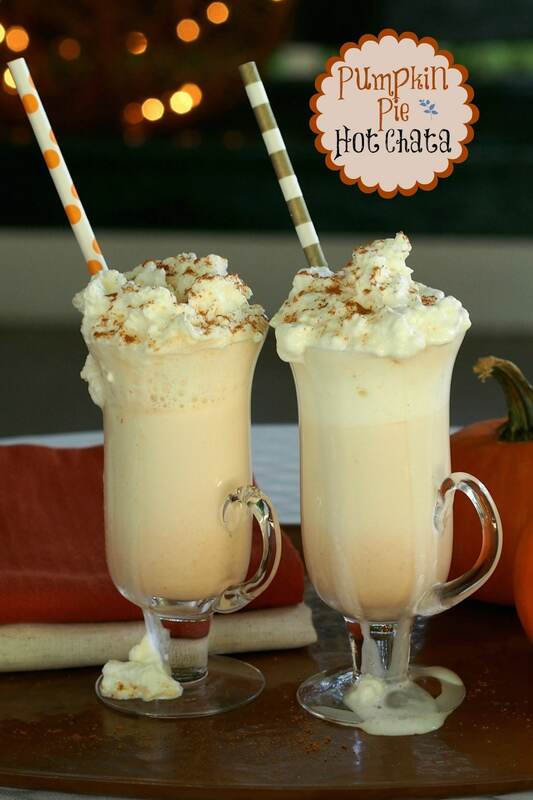 Pumpkin Pie Hot Chata taste like fall and is the perfect sip for a cool evening. Mix all in a small saucepan and stir continuously over medium heat until hot. Top with whipped heavy cream and sprinkle with pumpkin pie spice. Looks amazing! I love the flavors here! 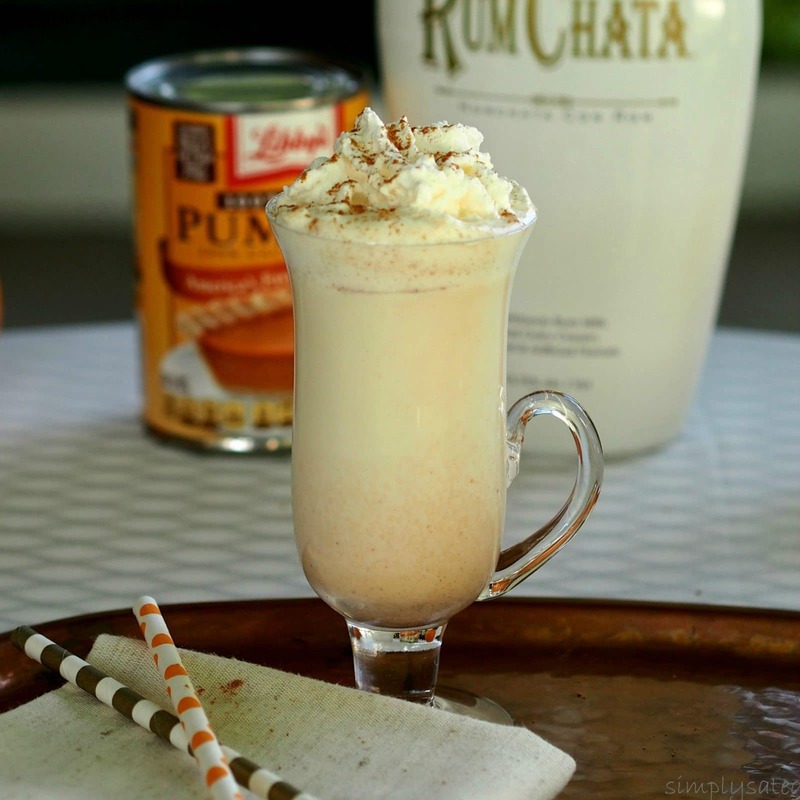 I am in LOVE with rum chata and this drink looks amazing! I wish I was sipping it right this minute! 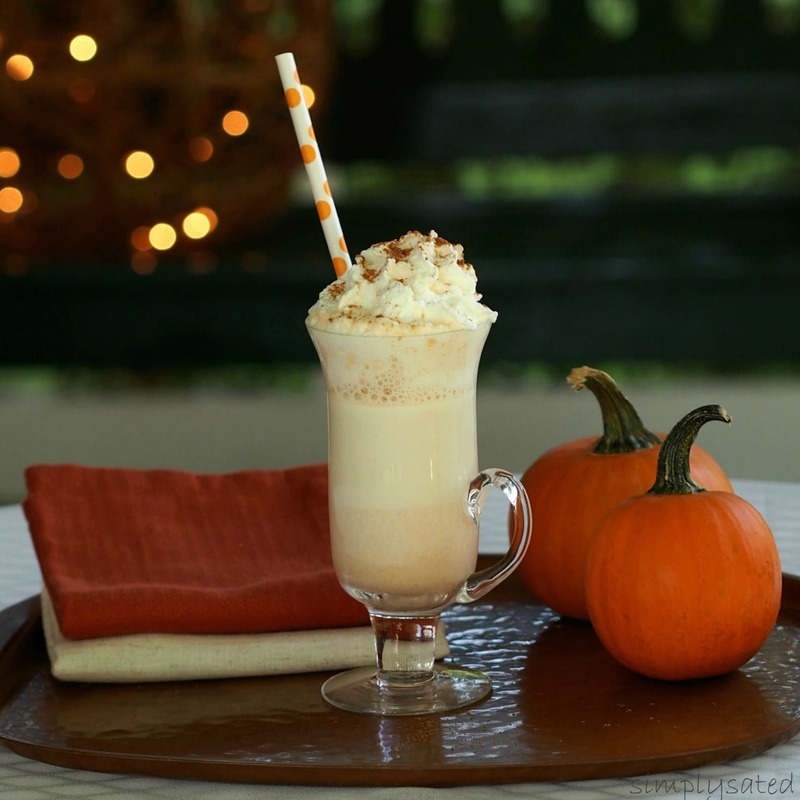 Beautiful pics of this fall libation; thanks for a new use for one of our favorite liquors! This went over really well at Thanksgiving. Was requested to make it for Christmas, and to keep it going in a Crockpot.